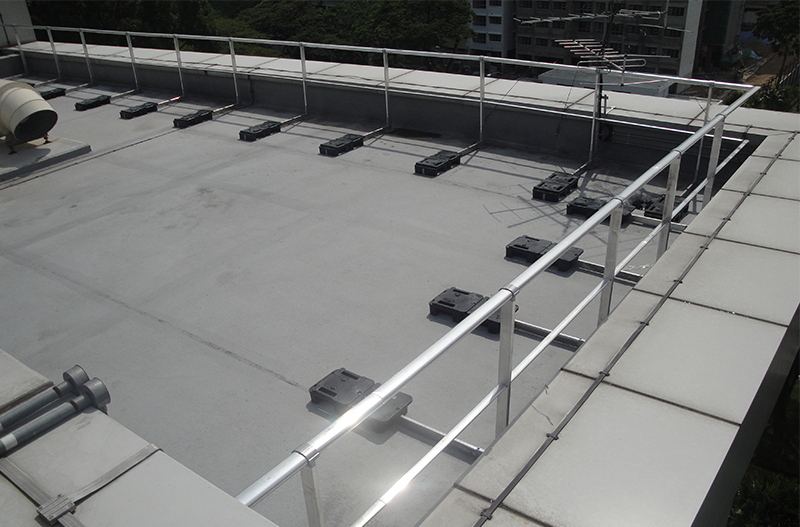 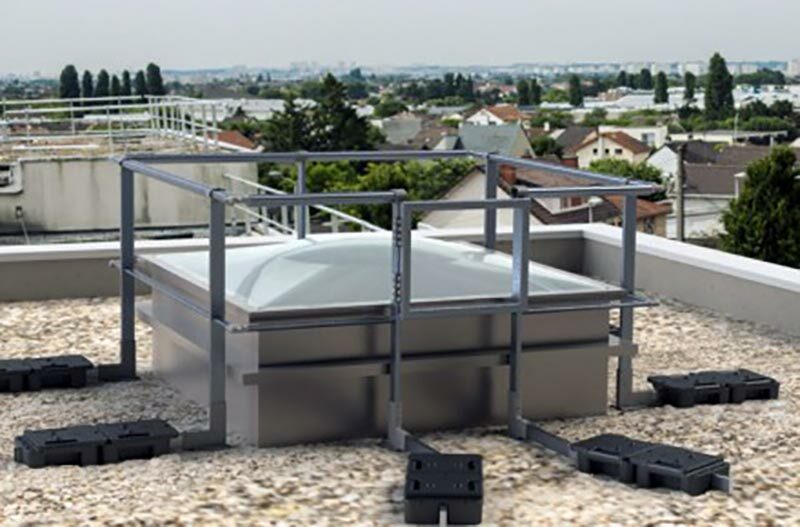 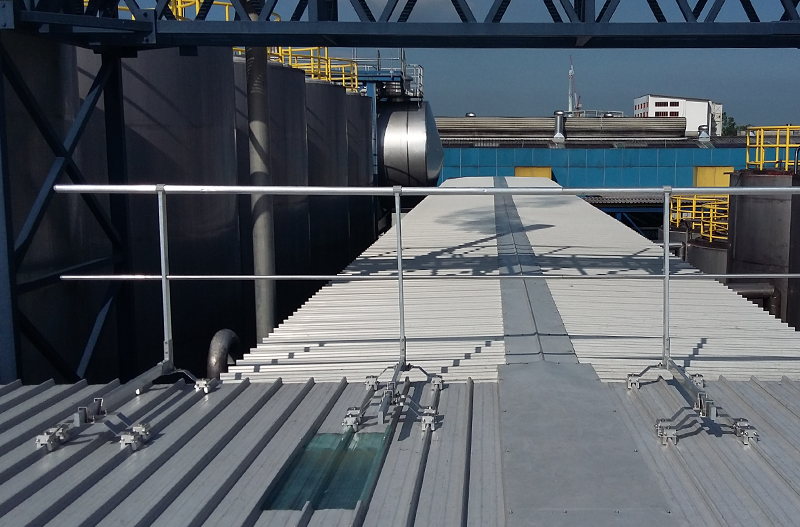 Safety Guardrail System is a widely used fall protection system designed as a protection barrier to allow safe access and protect users against hazards when working at height. 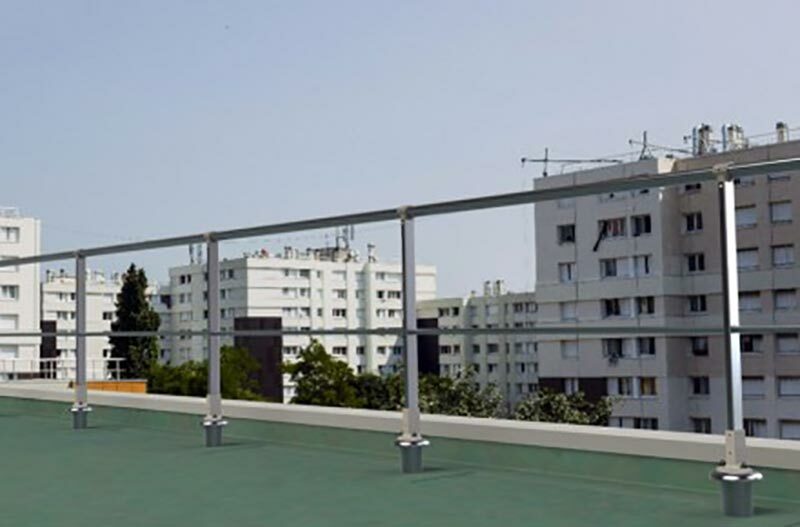 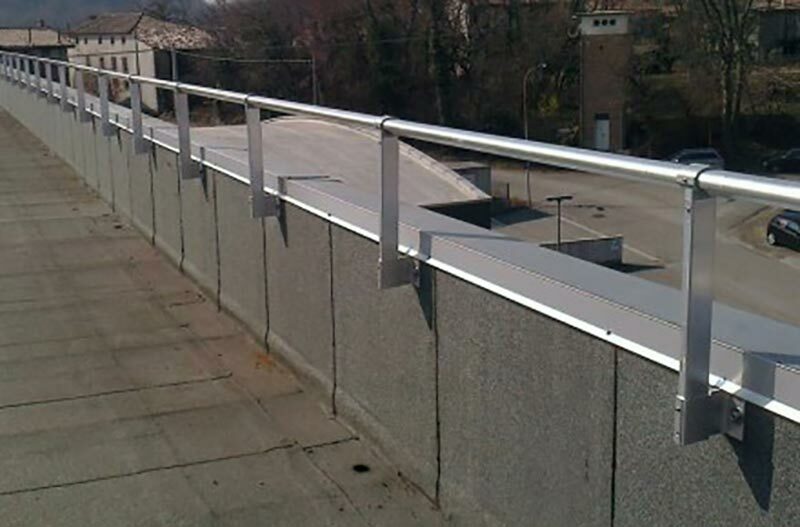 Whether you need a temporary edge protection for a rooftop application, or a permanently attached guardrail system, our height safety specialist can recommend a safety guardrail system to meet your needs and budget. 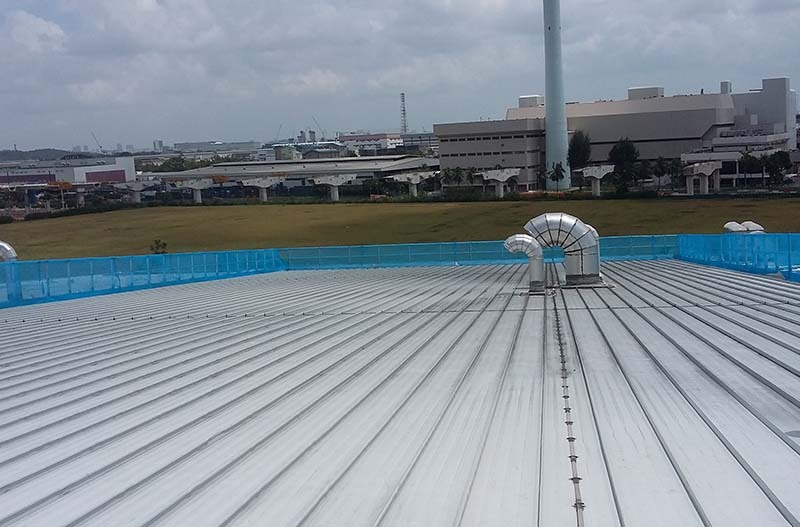 Please contact us now and we will get back to you within 1 working day.